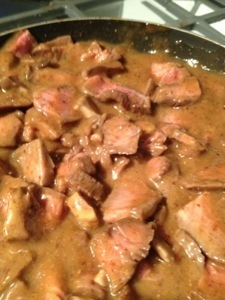 I found myself with alot of leftover sirloin steak… what to do? So I sliced it really thinly, and cooked it with some Carolina bbq sauce. 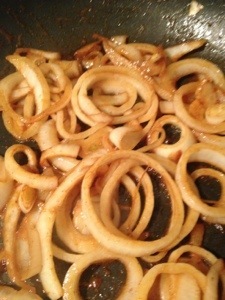 In a separate pan I sauteed some sliced vidalia onions. After they began to soften I added some chipotle pepper, a dash of salt, and a teaspoon or two of molasses. 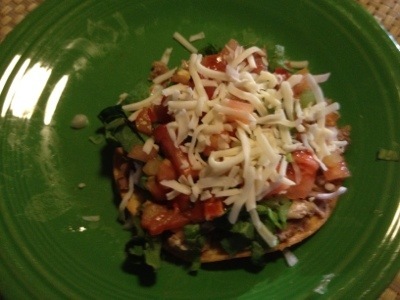 Put it all together on a warmed bun and… voila! 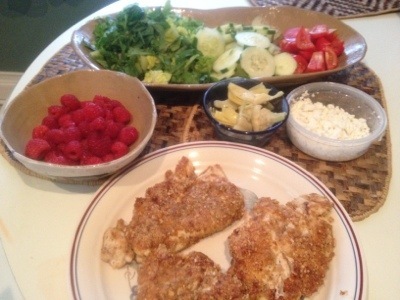 Easy and yummy dinner. What are you going to do with all those left overs… sandwiches… for sure.. a full lunch plate… What about the carcass?… I am boiling a large piece of our victim for some turkey soup. 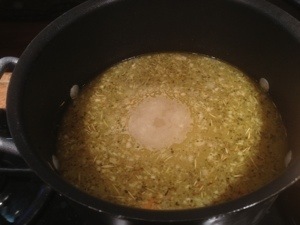 Boil… strain, add some spices, veggies and pasta or rice…that’s it… very easy! Try it..!! We served ours over egg noodles prepared separately. Leftover turkey soup is easy to make and good tasting. 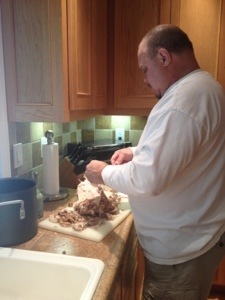 Boil turkey carcass for 2-3 hours in enough water to cover. After boiling, strain stock to separate out solids. return stock to stove top, adding seasonings and onions. Simmer on medium for 30 minutes.. adjust seasonings then add veggies.Simmer until carrots are to your liking. Add the turkey meat and heat through. 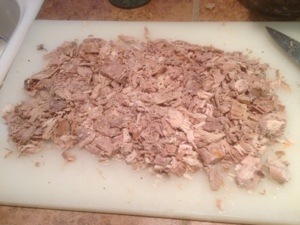 Boil carcass for 2-3 hours. What to do with this leftover chicken? Well.. It’s a rainy, chilly day. What’s better than soup?! Chicken noodle soup it is! Enough bouillon (half chicken half vegetable to taste) I used more than the bouillon called for to make 12 cups stock. 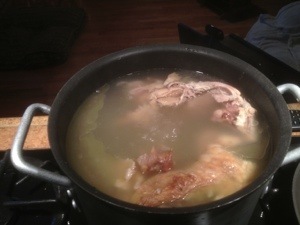 Boil chicken carcass 2 hours and strain afterwards (saving stock). Add all ingredients and spices (except egg noodles) to saved stock and simmer until veggies are tender. Cook egg noodles per package directions and drain. Serve noodles and add soup to bowl. I use this method for 3 reasons; so that the noodles do not get mooshy, especially if there is any soup left, if someone wants a lot of noodles or if someone does not want noodles. 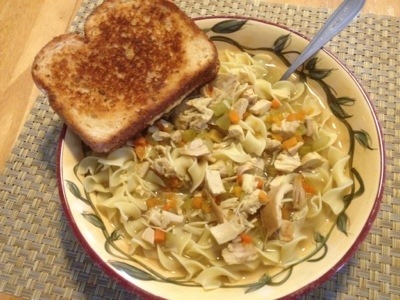 We had grilled cheese sandwiches with this warm, aromatic soup.